Alaskans choose Diagnostic Health Alaska. 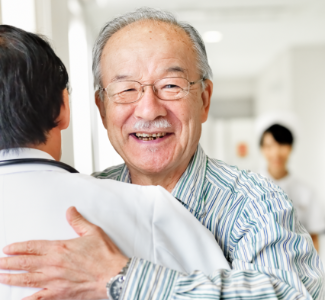 Full-service imaging centers that treat you like family. Experience the Diagnostic Health Alaska difference. 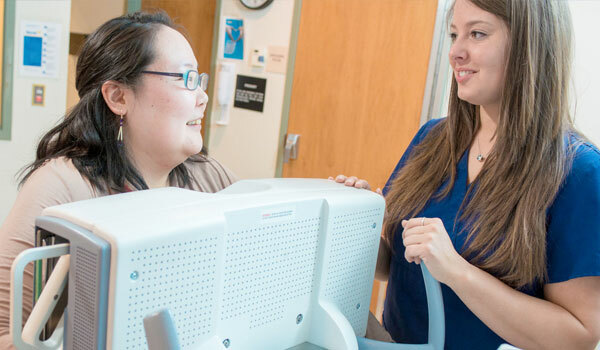 Diagnostic Health Alaska provides exceptional, patient-focused care close to home. 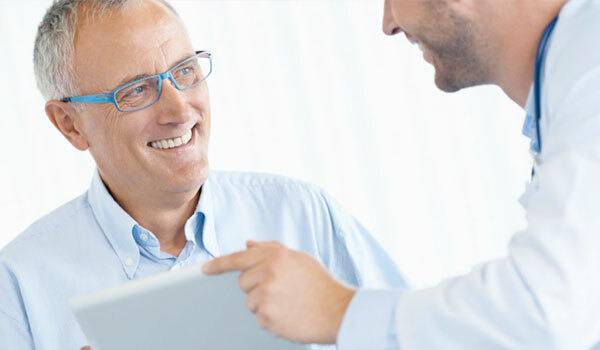 We pride ourselves on providing the clarity and expertise for a consistent diagnosis. 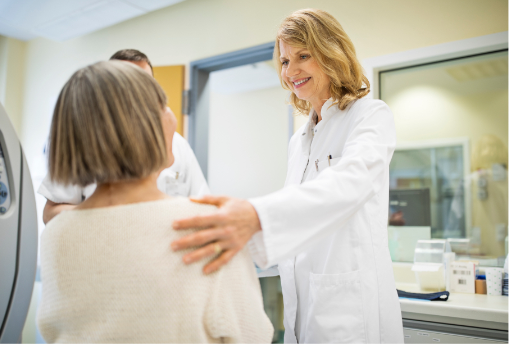 Our board-certified and specialty-trained radiologists will take the time to answer your questions and provide the same-day reports to your referring provider. 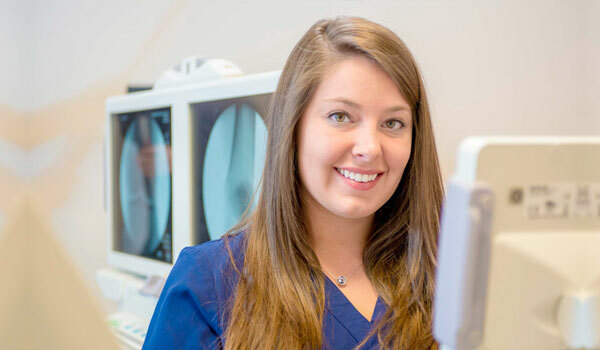 Our experienced staff is here to provide you with an exceptional experience in a compassionate environment from the time you schedule your appointment until well after you have returned home and spoken with your referring provider. Diagnostic Health Alaska offers high quality, cost effective services. Depending upon your circumstances, you can save an average of 30%-50% on your exam compared to hospital-based rates. We accept both Medicaid and Medicare and can schedule your appointment while we wait for your insurance verification, saving you time. 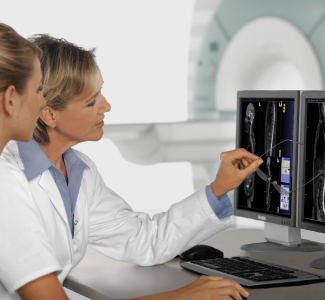 We use advanced technology for high-quality imaging. 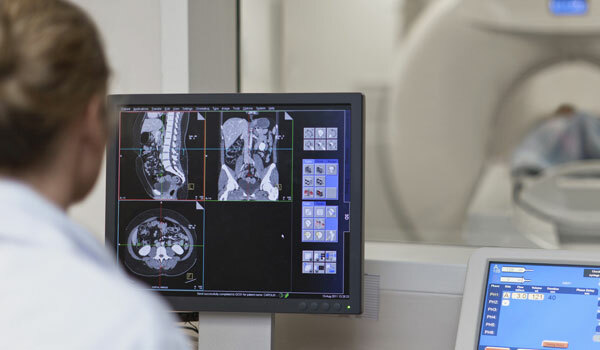 Our board-certified and sub-specialized musculoskeletal, nuclear medicine and diagnostic radiologists, interpret your results for a definitive diagnosis. We offer payment plans because we understand that medical imaging is a crucial part of your care. With our flexible, interest-free financing there are no applications or upfront payments. We will work with you to determine the best course of payment. Our dedicated insurance specialists are here to work with your insurance company to get approval and estimated out-of-pocket cost prior to your exam. 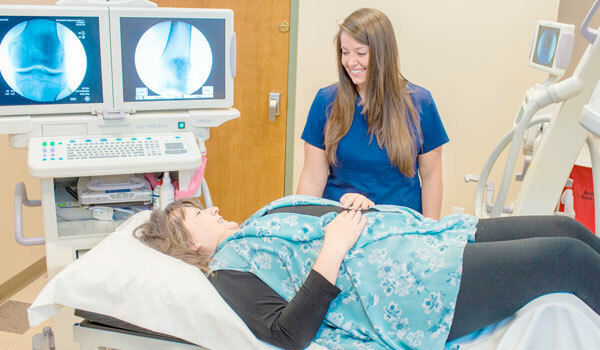 We have convenient locations in Anchorage and Wasilla, offering same-day appointments and walk-in availability for Ultrasound, X-Ray and Mammography exams***. 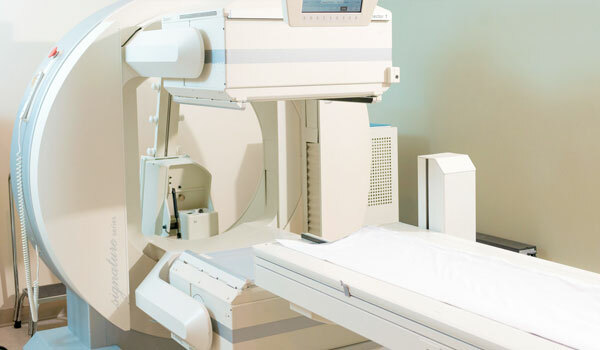 We use advanced imaging technology for high-quality MRI, Mammography, X-Ray, CT, Ultrasound, Nuclear Medicine, Fluoroscopy services and Diagnostic and Therapeutic Injections. We have special expertise in caring for pediatric patients, elderly patients, and patients with anxiety or claustrophobia. You have a choice when selecting your imaging provider. 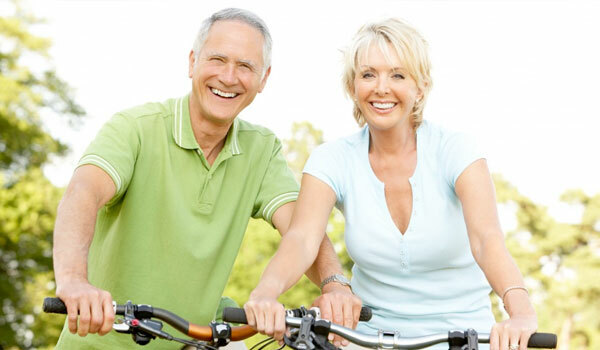 Alaskans have been choosing Diagnostic Health Alaska since 1984. 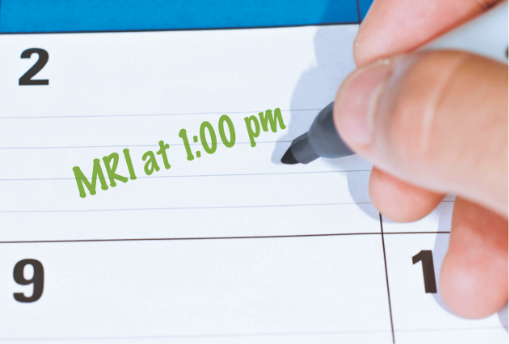 We have board-certified and specialty-trained radiologists who interpret your images and provide your referring physician an accurate diagnosis, in 6 hours or less. Patient comfort is at the heart of everything we do. With that, we also want to make your day easier. 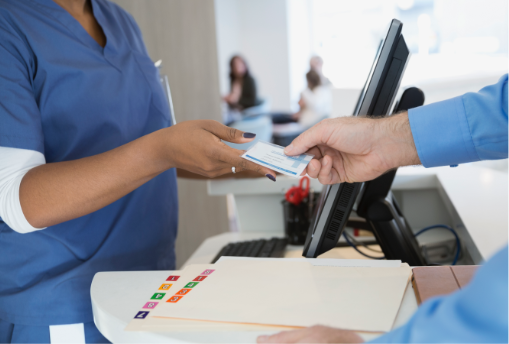 At Diagnostic Health Alaska, our calm and private full-service locations offer prior authorization services, same-day appointments and same –day online access to reports. 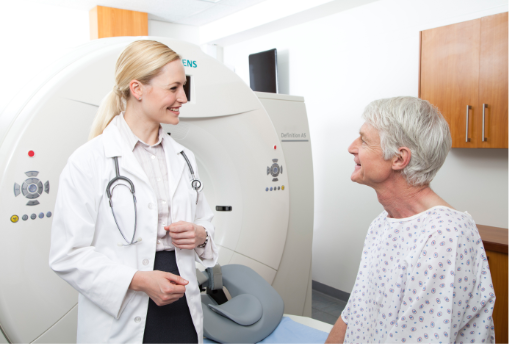 Since 1984, we have been active in the community as a trusted provider of exceptional medical imaging services. 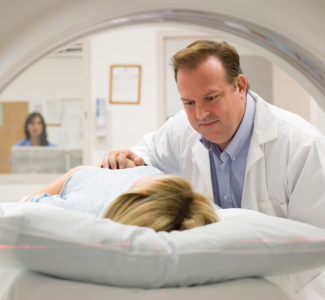 We offer advanced medical imaging services with reports read by some of the most trusted radiologists in Alaska. 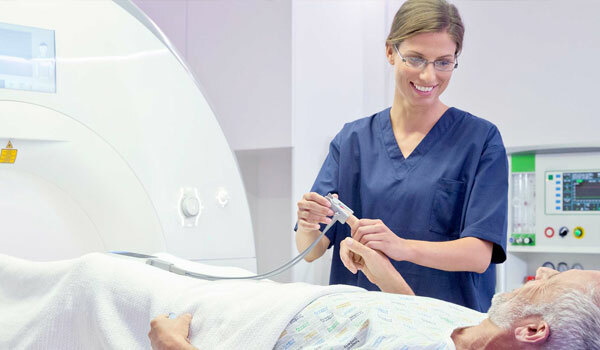 As an Alliance HealthCare Radiology business, we are backed by the largest provider of outpatient diagnostic imaging services in the U.S.
We are here to help! Call us at (907) 729-5800 or fill out this contact form and one of our customer care team members will call you back promptly. * Depending on your patient’s circumstances and when compared to hospital-based medical imaging rates. ** Same-day scheduling is available if prior authorization is completed before scheduling. *** A physicians order is required for all MRI, CT and Nuclear Medicine scans performed.